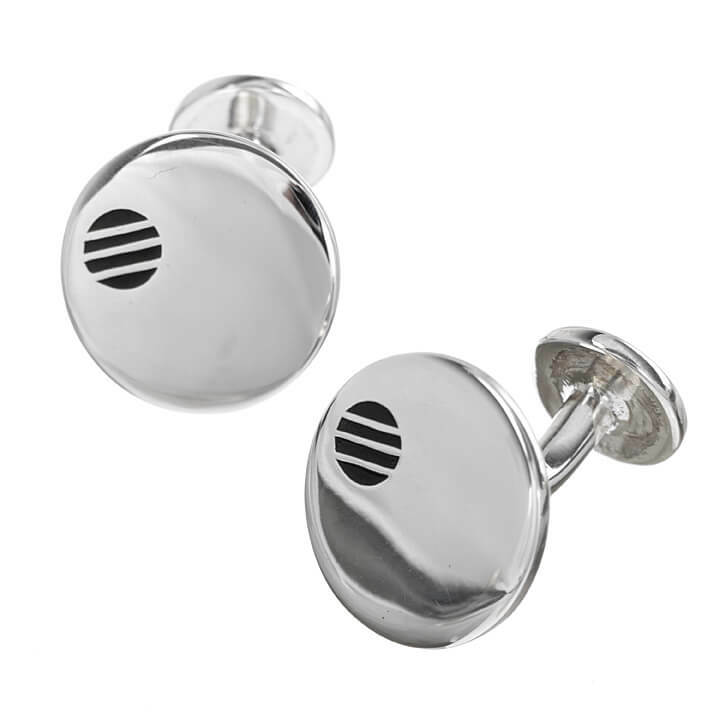 These elegant Sterling Silver cufflinks are perfect for any formal event. 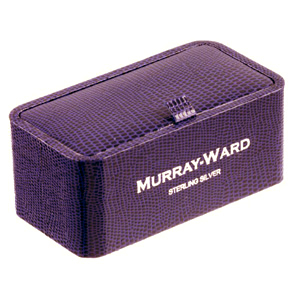 Made of the highest quality Sterling Silver, our Round Classic cufflinks are a must-have for any wardrobe. Pair up with Round Dress Studs for the perfect ensemble.